Why do we mean by carbon footprint offsetting? 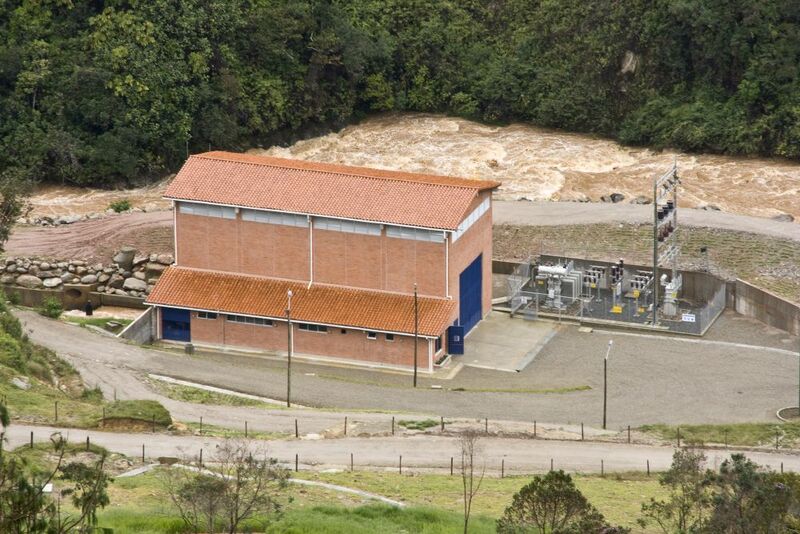 The project will generate electricity for the Colombian power grid with low emissions technology. The power plant will have a total installed capacity of 9.74 MW, with a predicted power supply to the grid of 64.3 GWh per year. The emission offsets generated by the project provide an opportunity to demonstrably improve the quality of life for members of the local communities. This can be through the provision of education or health services, or economically through long-term employment. 3. How can I offset my carbon footprint? 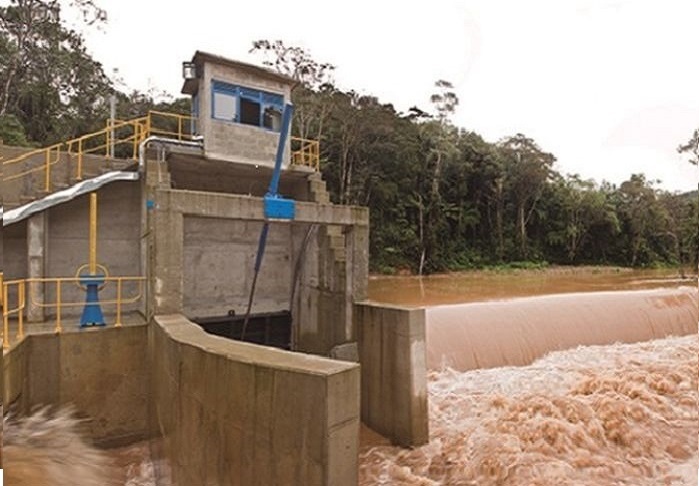 The emissions offsetting project is Guanaquitas 9.74 MW hydroelectric project. 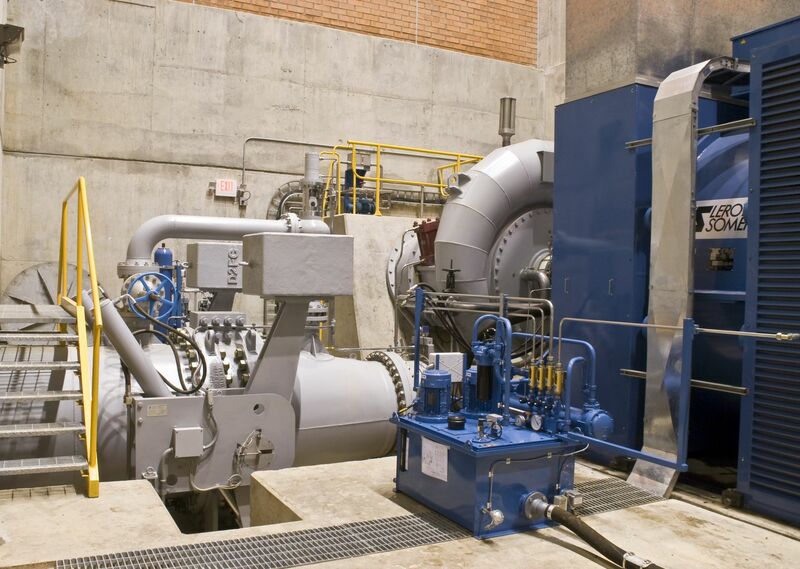 The project activity contemplates the production of clean hydroelectric power using a flow of water. “Helm's challenge is to continue its sustainable growth as an organization. We want to help to improve the lives of society’s disadvantaged sectors, to support education and health. 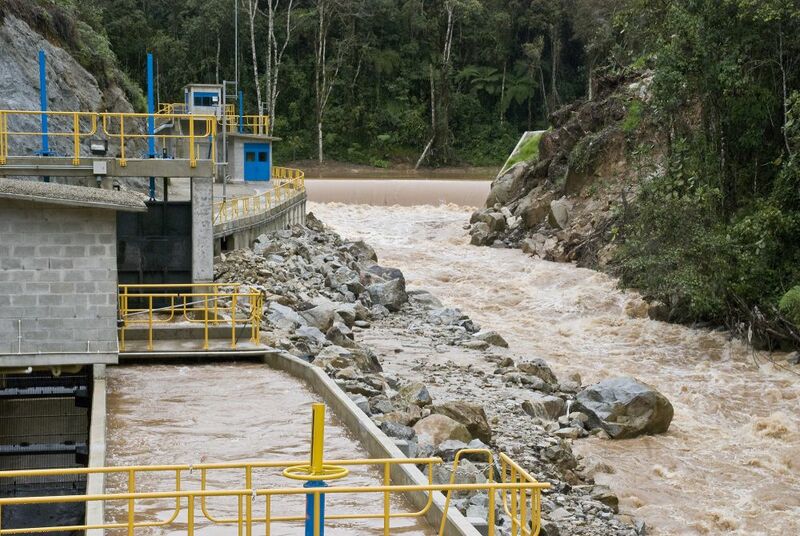 For that reason we have partnered with Allcot to develop The Guanaquitas hydroelectric project. It is a way of caring our environment and to help to get better working conditions and increases employment opportunities in the area where the project is located”. Created in 2009, ALLCOT is a group of companies specializing in end to end sustainability solutions for individuals and businesses of all sizes. We develop, manage and trade in all sectors related with climate mitigation. Our innovative approach enables us to develop creative, long-term sustainability partnerships. Our clients come from a variety of commercial sectors and believe in engaging their stakeholders as a strategic business sustainability tool.